 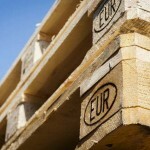 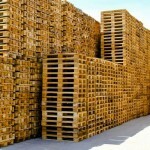 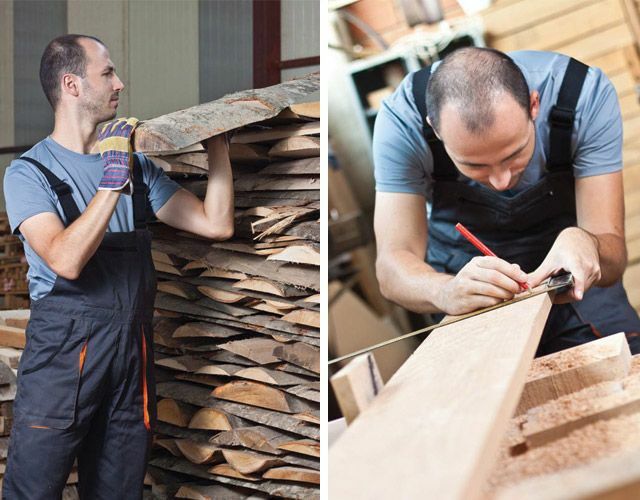 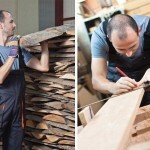 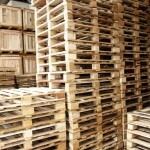 The company AD PALLETS Ltd in Piraeus is engaged in the production and trading of packaging products, such as pallets and wooden crates, since 1978, holding a signification position in the market. 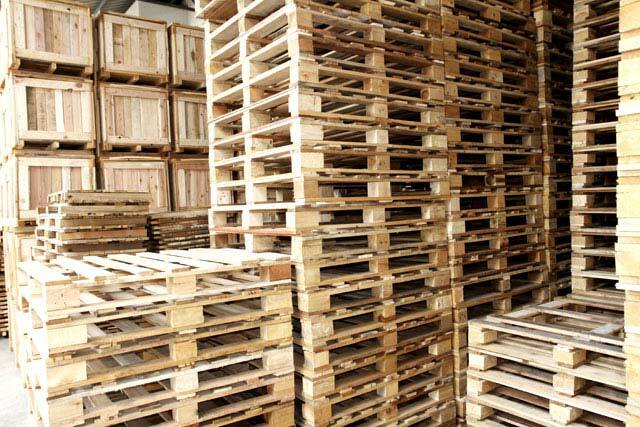 The main characteristics of the company are its quick and high quality service, and the production of products adapted to the needs and requirements of the client. 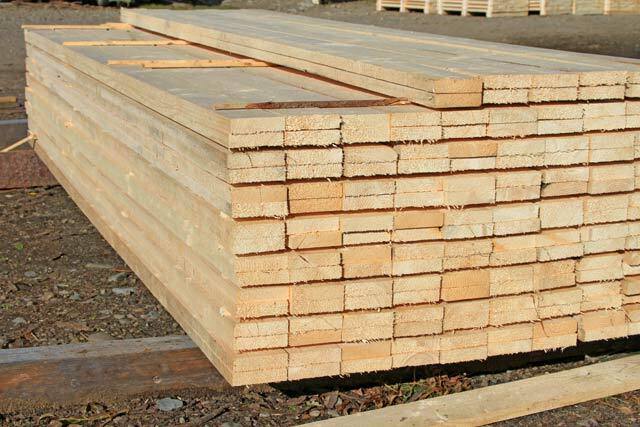 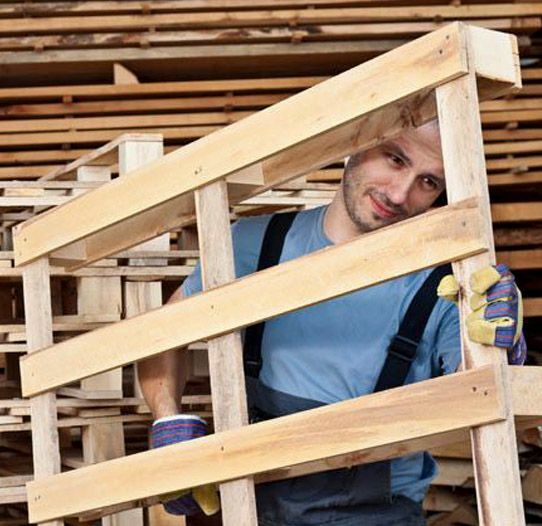 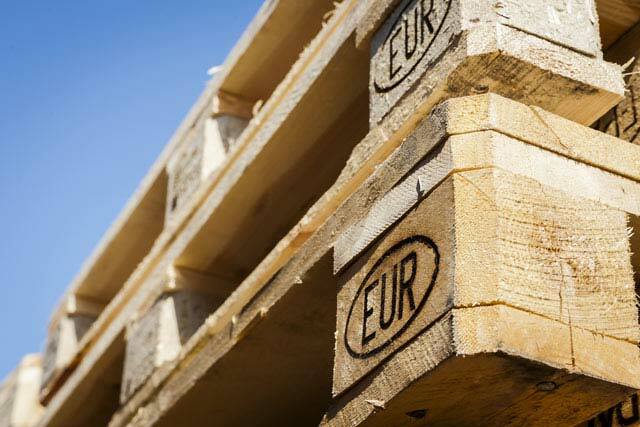 Our services include, apart from trading pallets and wooden crates, the repair of used pallets, the manufacturing of pallets of all sizes and rental and disinsectization options according to the FAO/ISPM 15 standards. 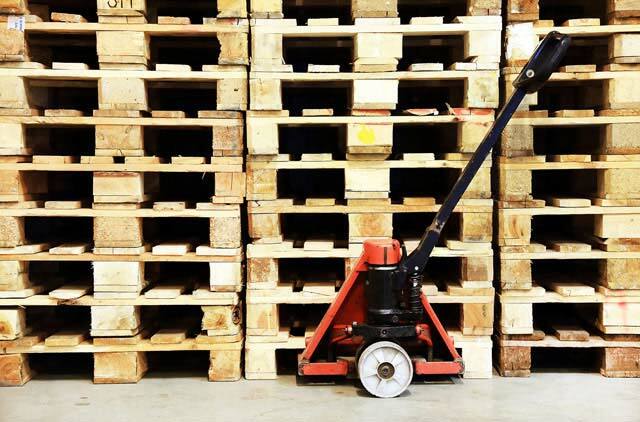 Our private fleet of trucks takes care of the immediate transfer and delivery of the products at the personal space of the customer, in Piraeus, Attica and the rest of Greece. 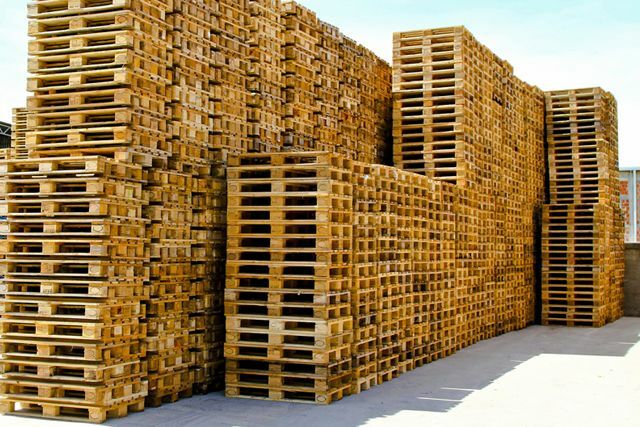 In addition, we supply the market with a wide range of top quality biomass products such as pellets and briquettes, shavings, wood chips and firewood, in unbeatable low prices. 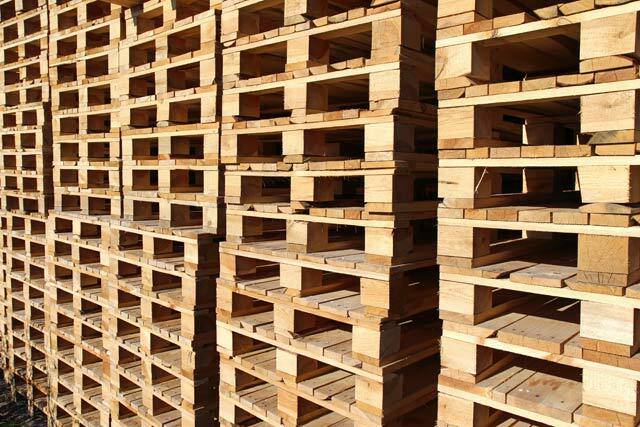 With properly trained staff and expertise available only by AD PALLETS Ltd, the company promises and guarantees a long lived and reliable collaboration. 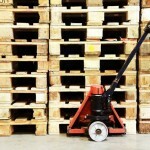 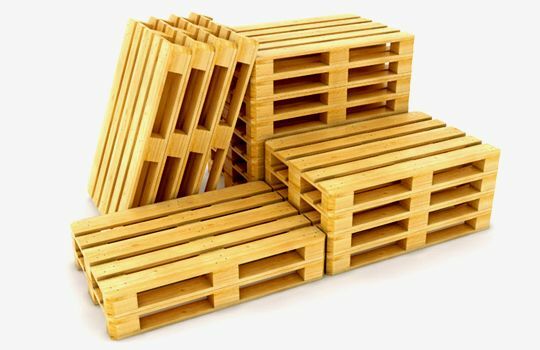 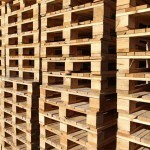 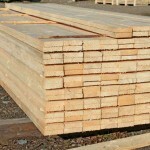 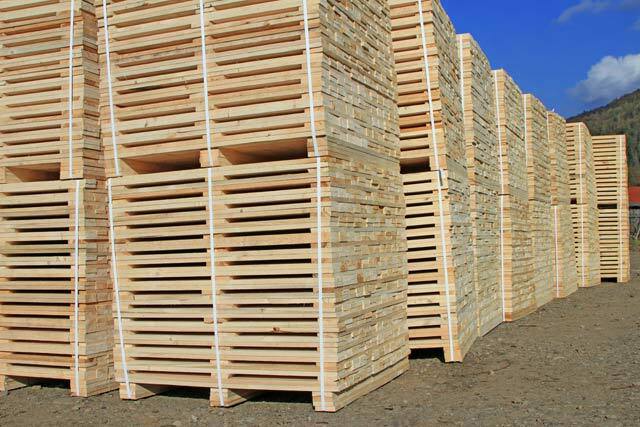 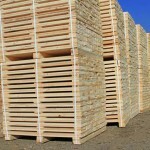 Find a wide range of wooden pallets and non-standard dimensions, plastic pallets and wooden crates from Ad Pallets.